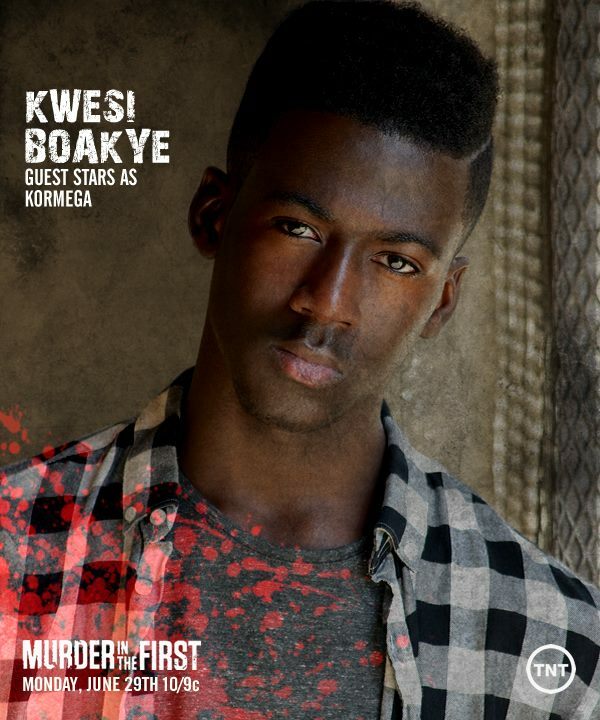 Our youngest 2015 Future of Ghana Pioneer Kwesi Boakye is currently a guest star on season 2 of Taye Diggs new show on TNT ‪#‎MurderInTheFirst‬. His debut episode aired in the USA on Tuesday June 29th 2015. It should be broadcast in the UK and Ghana in about a week! Despite his young age Boakye has already made a huge name for himself starring in blockbuster films such as Tyler Perry’s “I Can Do Bad All By Myself” , “40” and NAACP Image Awards nominated Outstanding Independent Motion Picture, “Unconditional”. He currently he plays the lead role of “Billy’ in the Indie film “Pocket Listing” , slated to hit film festival circuits later this year. He has Hollywood and international film festival circuit buzzing over his performance in the film project “Sketch” where he plays a non verbal autistic kid struggling with expressing himself to the outside world through drawings. 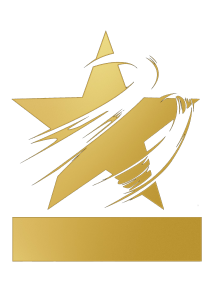 He won Best Actor at the 2015 Pann African Cannes Film Festival, Special mention at the Iceland Film Festival and the film won the Audience Award at Urbanworld Film Festival. Has also lent his incredible talent to many top rated television shows including being a series regular cast on Ray Romano’s “Men of a Certain Age”, “Touch”, “The Mentalist”, “Hawaii Five-O” playing Sean P. Diddy Coombs son, “Southland”, “Community”, “Hawthorne” and many more. Kwesi is also on ABC’s new show “Mind Games” with Christian Slater. Kwesi voiced 3 seasons in the role of ‘Darwin Watterson’, the lead character in the Cartoon Network’s hit animated seriesThe Amazing World Of Gumball, which has won multiple BAFTA’S, Annie Awards and recently earned an Internationa Emmy’s Award.